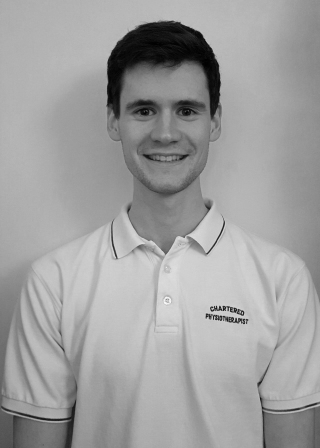 I graduated from the University of Nottingham in 2012 (2:1) and then began my career working as a Junior Physiotherapist at Guys and St Thomas' Hospitals in London, completing a variation of rotations over three years. I then moved back to the North West to specialise as a Junior Musculoskeletal Physiotherapist in 2015 with the 5 Boroughs Partnership NHS Foundation Trust, and progressed to Senior MSK Role in Summer 2016. I am looking to begin my masters degree and acupuncture training in the near future.